Bought the latter as I anyway need two USB cleaning tools, one for my reference audio system, one for my "tweaked for audio" desktop computer used for ripping CDs. The LessLoss USB Firewall Key won by an awe inspiring total knock-out at first round! If one product is like a nicely remastered CD, then the other one leaves you feeling the master tape is running in your listening room! Retail prices are quite different, yes, but listening pleasure is, too, trust me. Anyone using a high quality DAC over $1000 without the LessLoss USB Firewall key is DEFINITELY NOT hearing it at even close to 80% of its abilities... You have now been warned. With my 50th birthday present from my kind wife Jane arriving in early August, but my birthday not being until 26th September, I waited patiently and did not even sneak a peak at the Echo’s End. 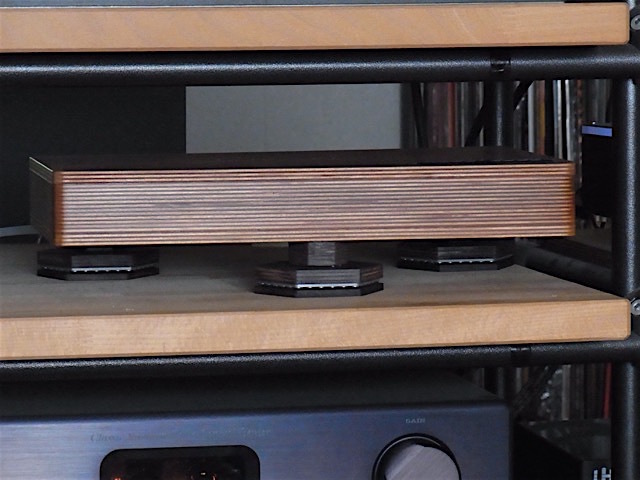 The new DAC replaces a Musical Fidelity Tri Vista which has served me well over the years. 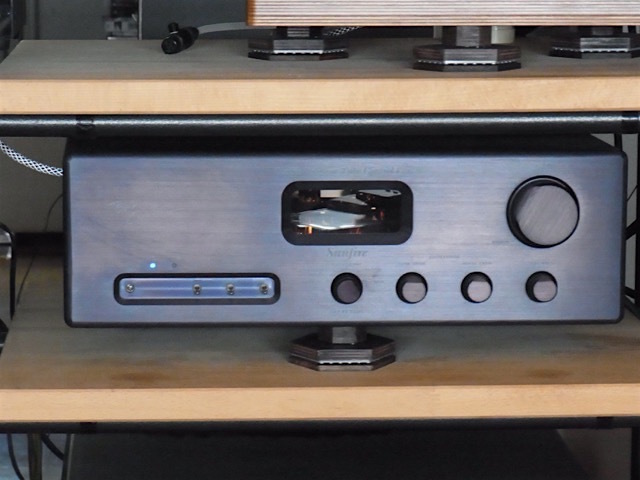 The source starts with Tidal through an iPhone 6, Wadia 170i with Audiocom level 3 mods and a Teddy Pardo power supply. I am well aware from owning LessLoss power cords that the sound benefits substantially from a long burn in. However, I had waited long enough. On first connecting the Echo’s End, I could immediately hear greater breadth, detail, separation and rhythm although with an evident harshness to the sound. Within an hour of listening the harshness had largely disappeared. With a further week of 24/7 burn in the sound can only be described as being incredibly musical. Particular highlights for me have been the dramatic reduction in sibilance, the musicality at every level and the way in which it draws listeners in. Everything becomes more distinct. Instruments and voices are separated from each other. The layers in the music are unravelled. Also worthy of mention is that the wood case is aesthetically very pleasing. I now have a box of electronics to visually match my Sonus Faber Electa Amator speakers. Finally, it may come as a surprise to some, but lower quality source material such as BBC iplayer radio is now pleasing to listen to. OK, I am not getting the full experience described above with the iplayer, but the Echo’s End makes a huge difference in quality, removing most of the harshness. The bottom line is that there has been a steep change in our musical enjoyment since the Echo’s End arrived. Jane even called me at work one day to ask me how to turn the HiFi on! Thank you Jane and thank you Louis. I hope Louis will allow me to add something important to my previous review. My LAVARDIN IT amplifier was already warmed up, as my Echo's End DAC and AUDIOCOM/OPPO Signature player also were at the front end. I won't bother you with cables, having dozens available for listening/review purposes. To the fact: I had simply forgotten to put back the USB Firewall Key on the Oppo player, before my music key! This item is a Must Buy. The LESSLOSS USB Firewall Key is an excellent tweak for your digital system. I ripped several CDs onto a top class USB key, with and without it, then listened to the files, rather than listening to the CD with or without it. Fact is the sound gets way better with it, and the ripped files can prove to anyone not owning an USB Firewall Key that it works, and how well! I'm not into poetic like or long reviews, but I noticed that a haze is gone, and more air is noticed to let music flow. Things get more natural, easy to enjoy. Would rate it as a pro quality tool that can change your system like you had a new, better digital files reader/streamer, and it will improve even the best one you could find! I have not tried the Audioquest or iFi USB noise filters, so if anyone has compared them to the LESSLOSS unit, I would be happy to read more. 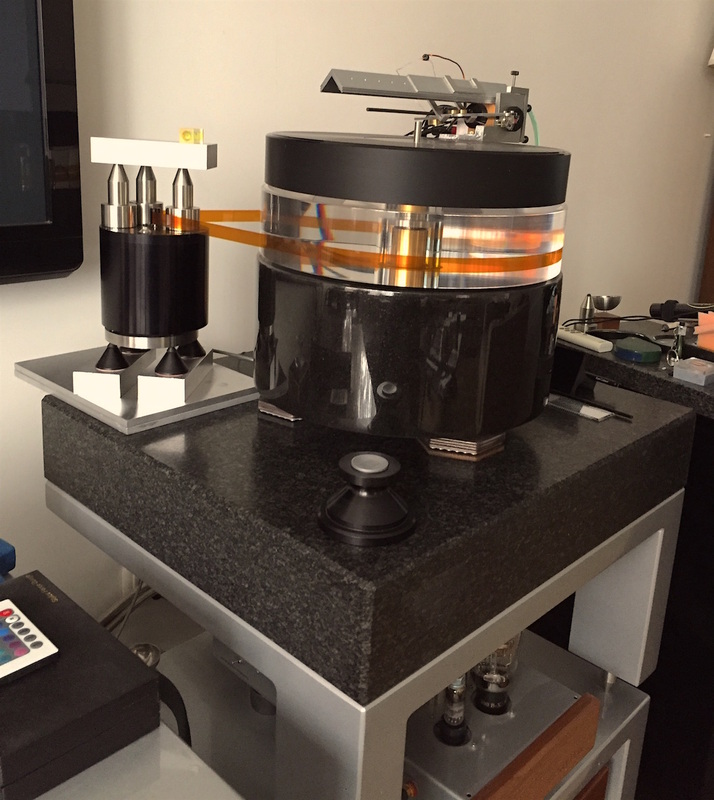 We visited several audiophiles in the Philadelphia and New England area. Here they are expressing their impressions using LessLoss products. 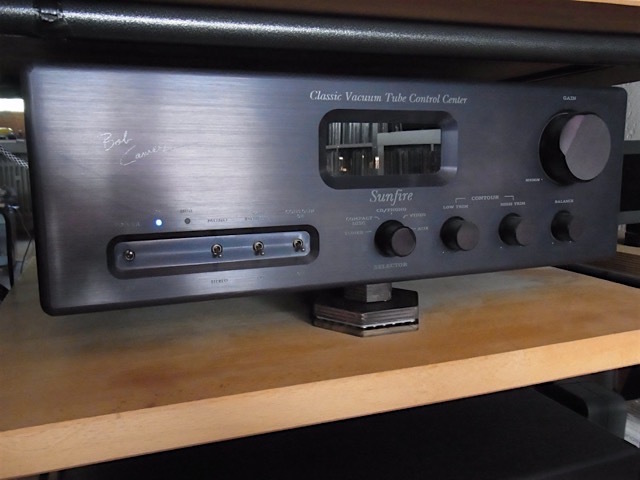 I have found that upgrading a decent system with super components from LessLoss like power and IC cables, the DAC and firewall modules have brought about greater sonic improvement than rushing out to buy the latest models of system equipment every year or so. Last winter Louis built me a distributor with 8 Firewall Modules, 4 wired in parallel to one outlet used for another distributor and 4 wired in series to the other 7 outlets. It is the black one pictured in his blog. After the usual tedious 250 hours of burn-in my system started to shine like never before. Everything became clearer and smoother. 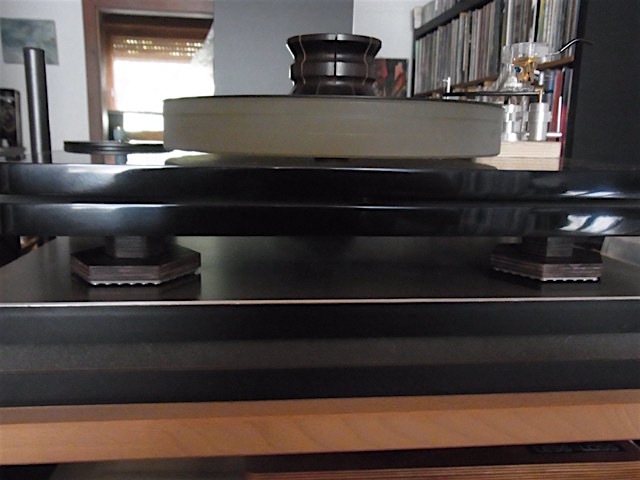 Dynamics increased and the soundstage widened and got deeper. Even my power hungry Pioneer Kuro plasma TV became more luminous and colorful. Lovely to watch. 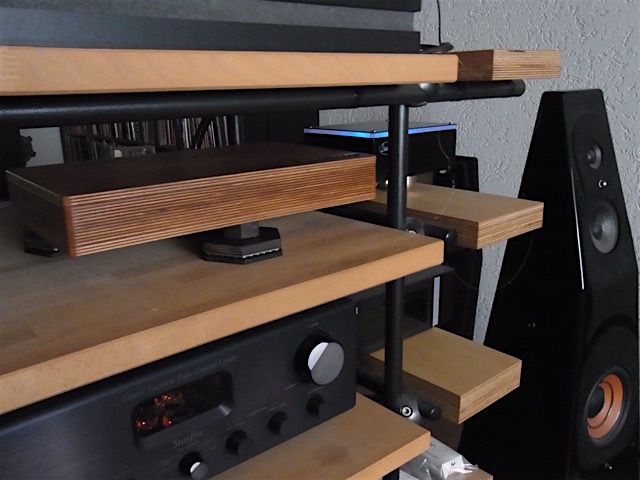 So, when Louis launched the single modules in the wooden box, I ordered another 8 and inserted them before my most important components - DAC, preamp and monoamps, two on each. 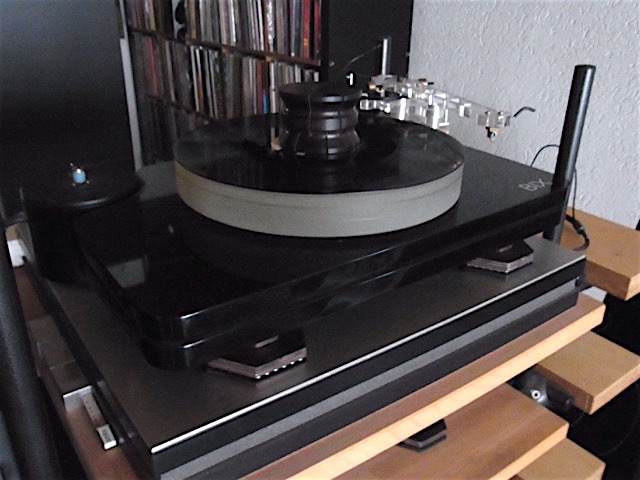 This time the improvement was threefold and I felt I was in audio heaven - until he launched the 5xFW Modules. Now I new even heaven could be bettered after my experience with the single units, and bought 4 of them to get a system containing 36 single Firewall Modules. Today I removed them from their burn-in position before the 8xFW distributor and inserted them into the crucial components. WOW! What a Giant Leap kind of improvement. Bigger, larger better. 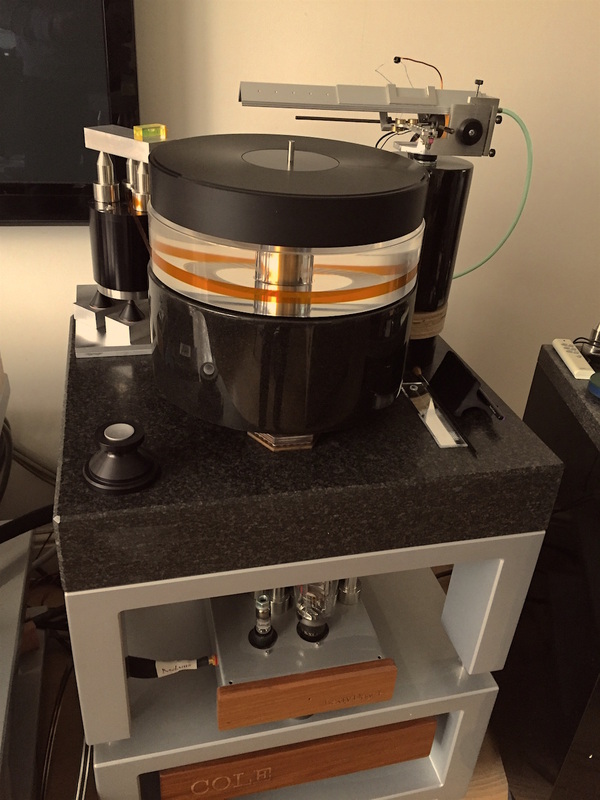 Incredible soundstage with precisely pinpointed instruments. Vivid but smooth highs, clear and transparent midrange and a deep, powerfull bass. 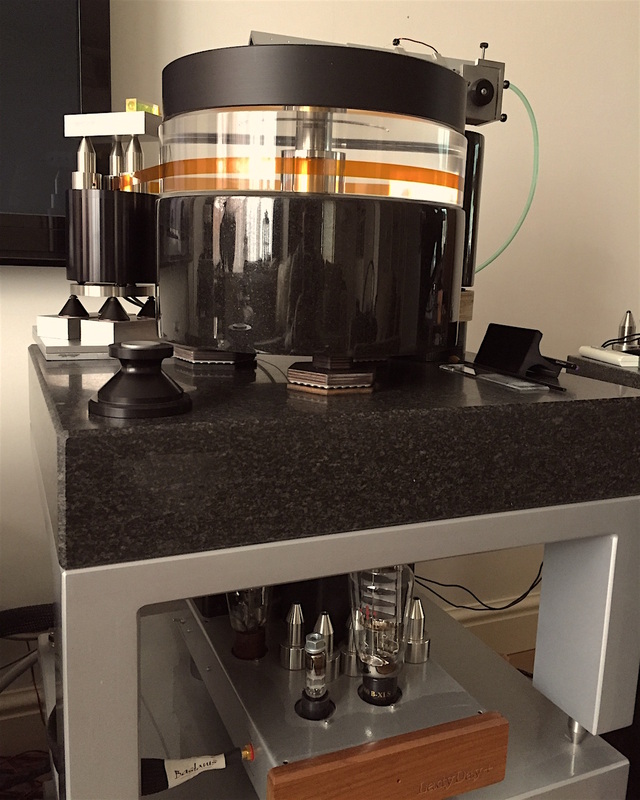 Absolutely wonderful and the best sound I have ever heard, not only in my own system, but anywhere including shows, demos and in the systems of my audiophile friends. What can I say except agree to the concept of "A truely triumph". I´m as close you could come to being awestruck by these Firewall modules. Thanks Louis, all your promises came true! 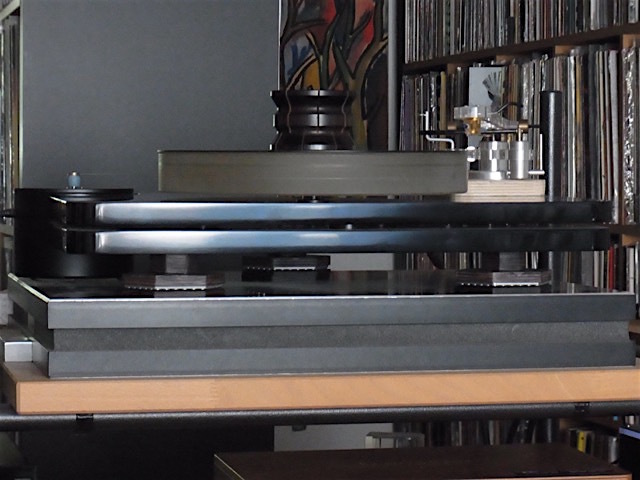 -Auralic Aries LE on Paul Hynes SR7EHD LPS with Intona and W4S RUR connected by Curious Cable Regen Link.